Cain and I were so lucky to have had Amber marry us. I not only loved her the first moment we met her but also felt so incredibly comfortable with her. When I read our ceremony I felt she had known us a lifetime, this obviously shows how very talented she is at her job! We also only gave her 6 weeks notice! 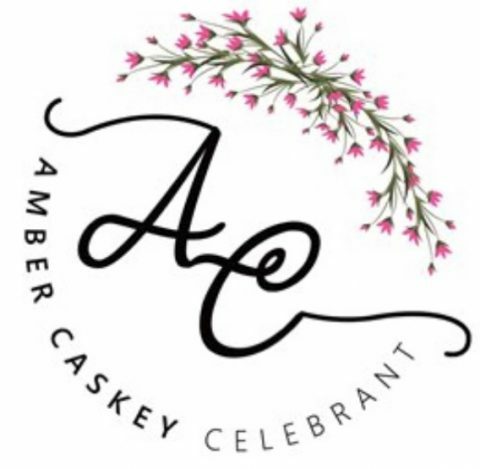 Thanks Amber, we loved our day and you made our ceremony perfect!